to make our customers happy. our customers happy. All of our trucks are monitored by satellite and can be quickly dispatched throughout Sacramento and its surrounding areas. Our fleet consists of Flatbed, Wrecker, and Service Trucks. 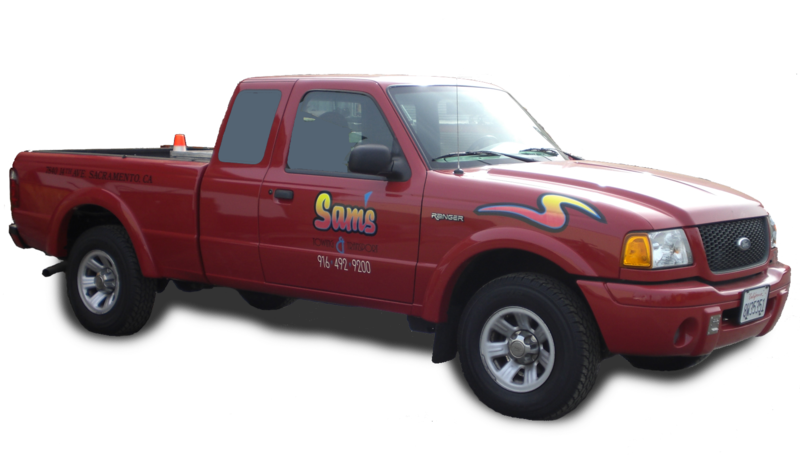 Copyright 1995 - 2018 SAM'S TOWING & TRANSPORT. All rights reserved.